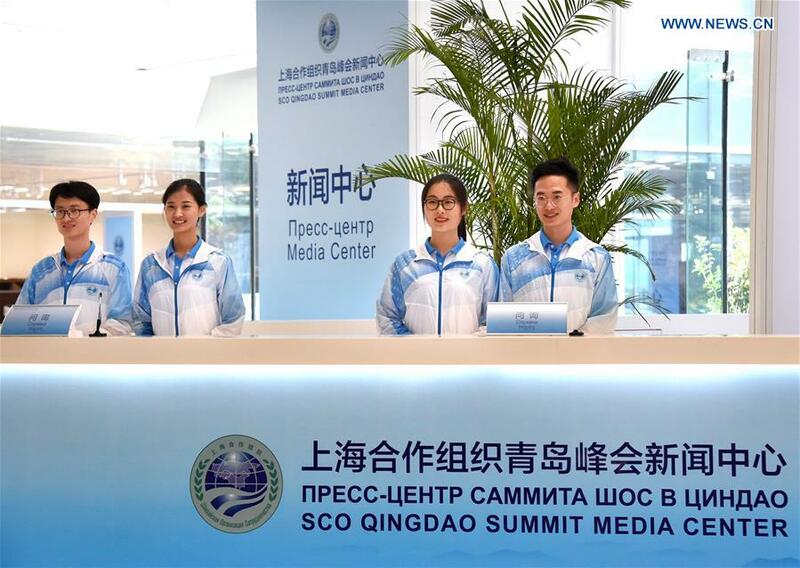 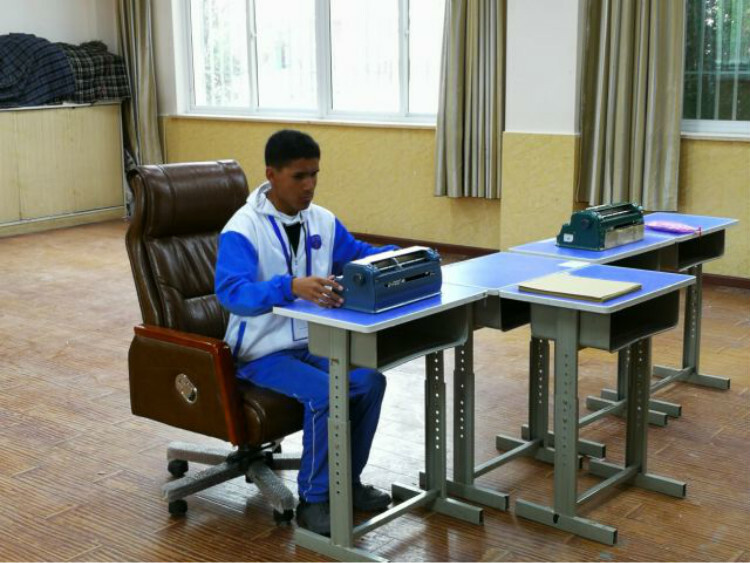 The media center of the 18th Shanghai Cooperation Organization (SCO) Summit will open to journalists from both home and abroad on June 6, the organizer said on Sunday. 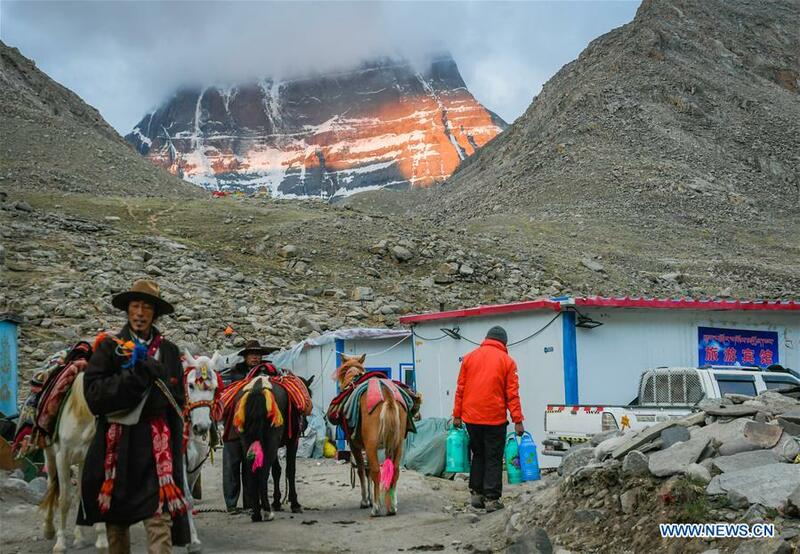 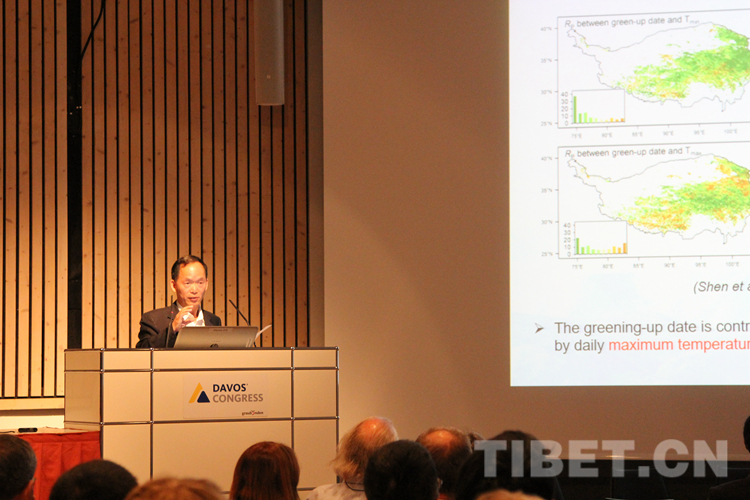 Southwest China's Tibet Autonomous Region has set up a data center for tourism and traffic information, the local tourism authority said Monday. 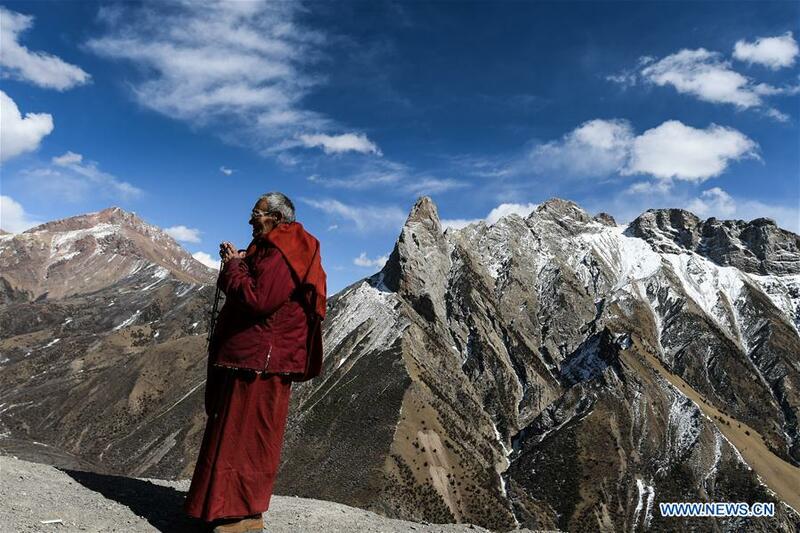 Photo taken on June 24, 2018 shows the Mount Kangrinboqe in Burang County of Ngari Prefecture, southwest China's Tibet Autonomous Region. 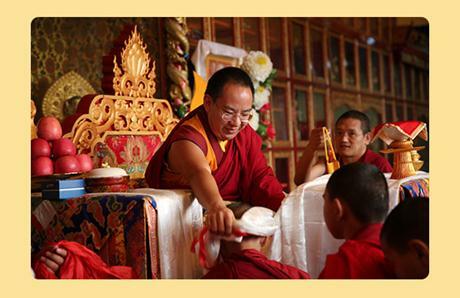 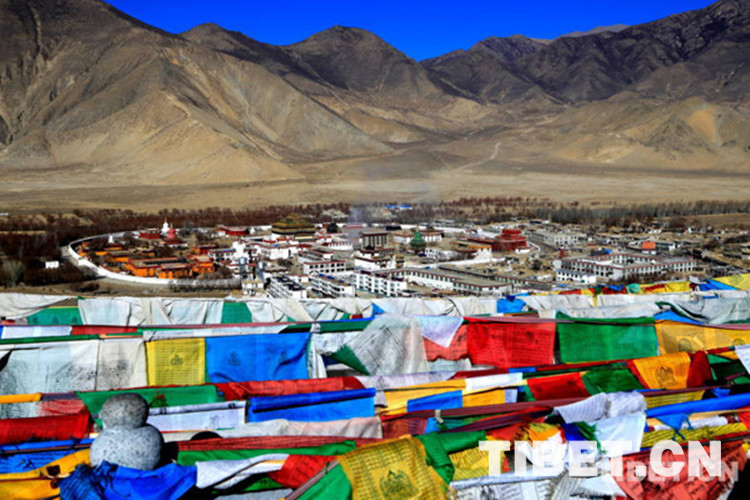 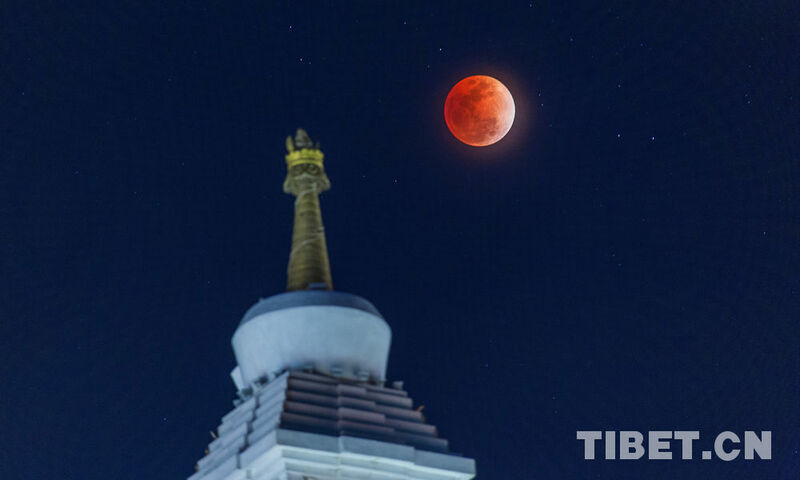 Dana Temple is closely related to the Epic of King Gesar and preserves a number of relevant relics. 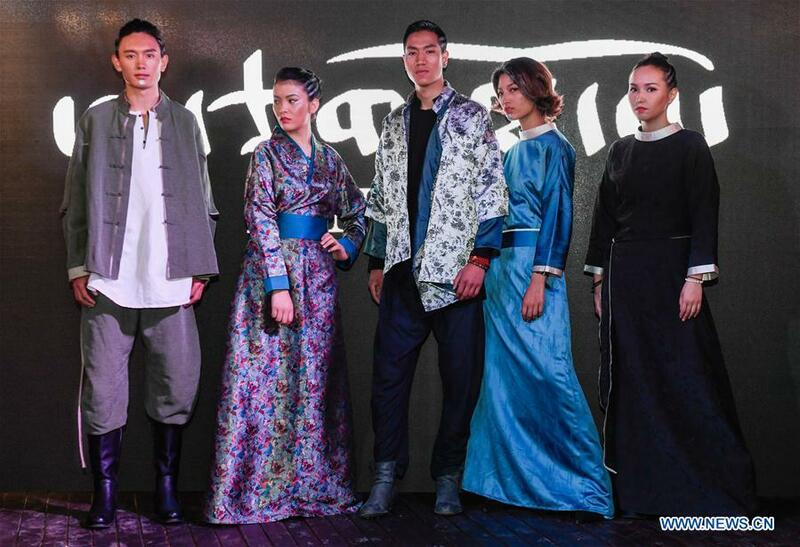 Models present creations of AJ-NAMO, in Lhasa, southwest China's Tibet Autonomous Region, June 10, 2018.